Rhinos are fighting for survival. 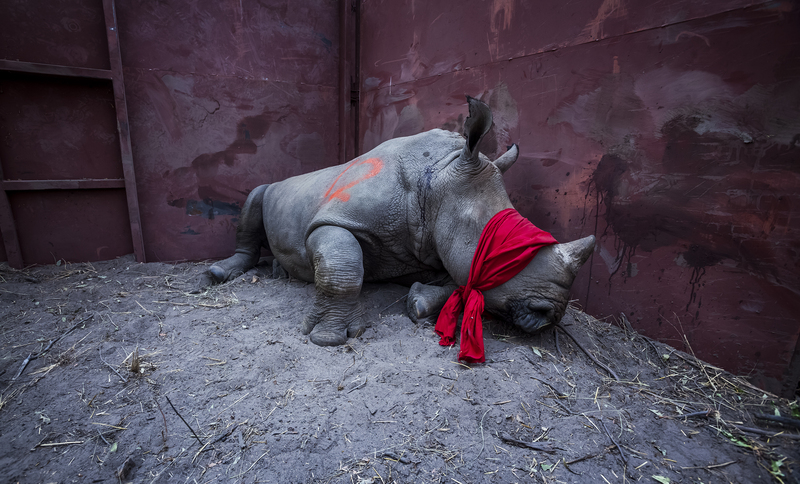 To feed the demand for rhino horn in the Far East poachers kill more than three every day and all the while the South African government is championing the consumptive use of rhinos and the legalisation of the trade in horn. But there is hope. This is the story of how Botswana is leading the recovery of rhinos amidst a global poaching crisis by rescuing animals from poaching hotspots in neighbouring countries and relocating them to the Okavango Delta. Botswana is rebuilding the rhino population it lost to poaching and is creating an ark-like population capable of restocking parks and reserves that may have lost their own rhinos to poaching. To tell this story, I worked alongside the Rhino Conservation Botswana team. I visited rhino orphanages, met poaching survivors and tracked with the incredible people working tirelessly to keep rhinos safe.